Cilantro lime rice is the perfect side or base for many Mexican dishes. Cooking it in an Instant Pot makes it essentially foolproof and easy. 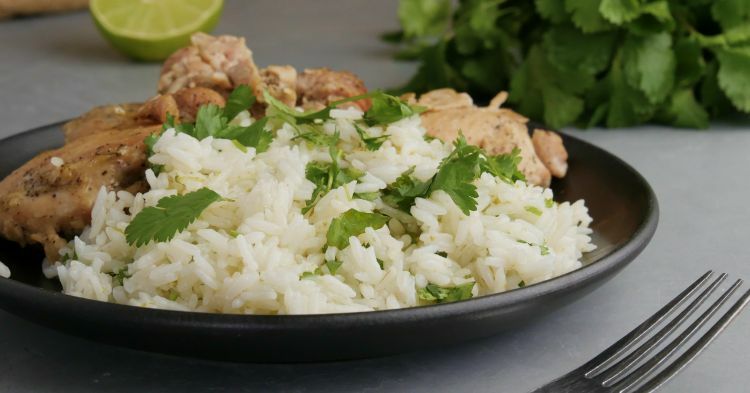 The recipe that follows closely resembles the rice at a certain popular Mexican restaurant chain – and now you can make it at home any time you want. This flavorful rice works as a simple side dish, as the base for burrito bowls or as a filling for burritos. Pair it with chicken, pork carnitas, sautéed vegetables or any other filling you’d add to a burrito. This is one of thosetasty dishes that the whole family loves. 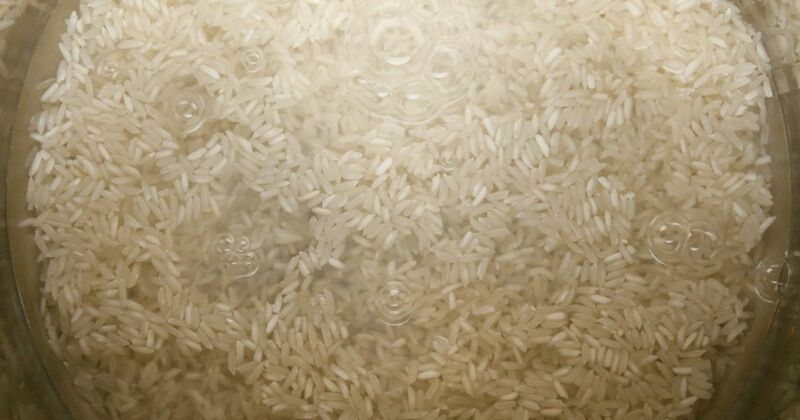 In the Instant Pot, combine the rice, water, 1 tablespoon of the oil, the bay leaf and salt. Close the lid and turn the valve to the sealing position. Choose high pressure and set the timer for 10 minutes. When the cooking time is up, let the pressure release naturally for 5 minutes and quick release any remaining pressure. In a medium mixing bowl, stir together the lime juice and zest, chopped cilantro and the remaining tablespoon of oil. Add the cooked rice to the bowl and toss to combine. Serve hot.